The heart is an organ, which is vital for staying alive. 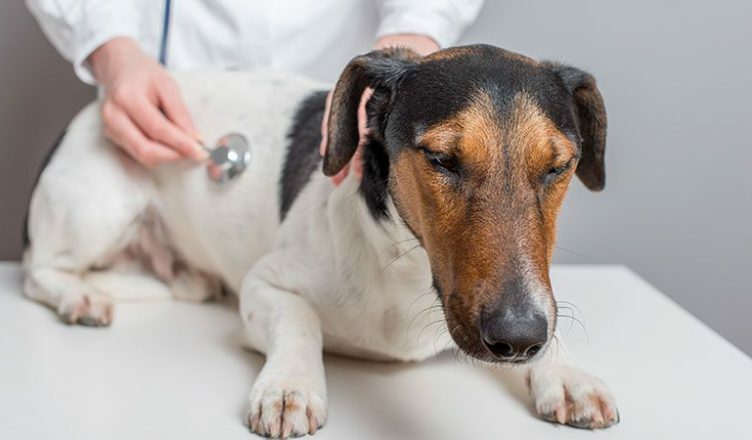 Dogs majorly face heart diseases or heart troubles, and the percentage is elevating constantly. Pooches start showing signs of heart troubles at a very later stage or many times, it goes unnoticed as well. Heart diseases are common for all age of dogs and all breeds. A healthy heart ensures a healthy life for canines. 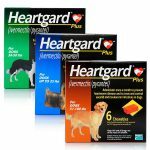 What are the first indications that a pet shows when suffering from heart disease? These are the signs that almost are mixed up with other disease’s signs and are avoided or a different treatment is provided to the furry pals. However, regular checkup from the doctor and appointments with the vet must be organized to maintain a healthy heart. A disease or infection that affects the furry pal’s heart is Heartworm infection. Heartworm infection develops in pooches when he gets bit by a female mosquito. The larvae or microfilaria transferred into the pooch’s bloodstream causes havoc inside the body where it starts residing. Although, at this larval stage, heartworms can be prevented from becoming into adults and your four-legged pals can be protected from severe infections. There are a number of preventatives that are available in wide range for all breeds and age of dogs. 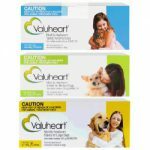 Heartworm prevention program should be planned at an early stage of pooch’s life. Annual checkups must be carried out to ensure that your doggy is not heartworm positive. 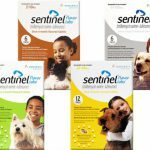 Some of the treatments or preventatives also provide protection to the dog’s body from various internal and external parasites. 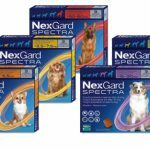 To protect your pooch’s heart from diseases you must also serve him with the right quality of food and the apt nutrition that his body requires at that age. A well-balanced diet consisting of all the correct ingredients for that particular aged dog is essential. If he consumes the correct amount of hygienic food then only his body will be best suited to fight away such diseases and infections.